Milestone’s data-driven Network Operations leverage intelligent monitoring to analyze incident patterns, study trends, identify root causes, and execute resolutions—all from a single-view dashboard. 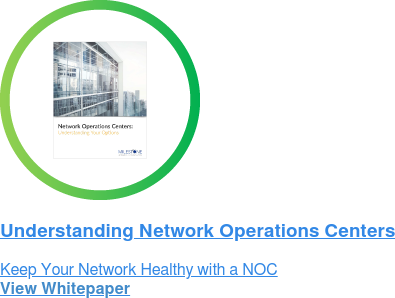 Through our Network Operations Center (NOC), we gain critical insight into your environment by performing meticulous data analysis and proactively implementing solutions tailored to your specific requirements. Throughout this process, we continuously monitor your network’s health and optimize its performance. 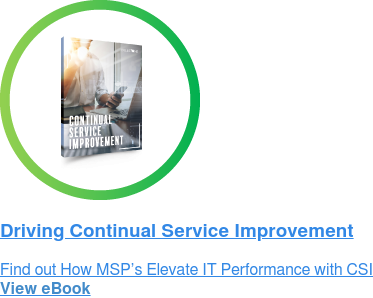 This allows your internal IT team to shift its focus from managing incidents to driving high-level strategic initiatives that help your business achieve its goals. 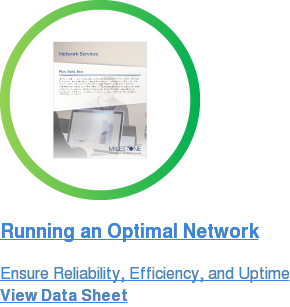 As a result, our NOC minimizes downtime and ensures that your infrastructure is always running at its best.